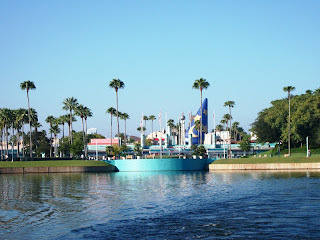 Welcome to the 2011 installment of Disney’s Hollywood Studios Awareness Week, as put forth by Studios Central. Last year we ran an article each day focusing on the park, and who am I to argue with tradition. So sit back this week as we investigate all that there is to enjoy about the Studios from now through Saturday. 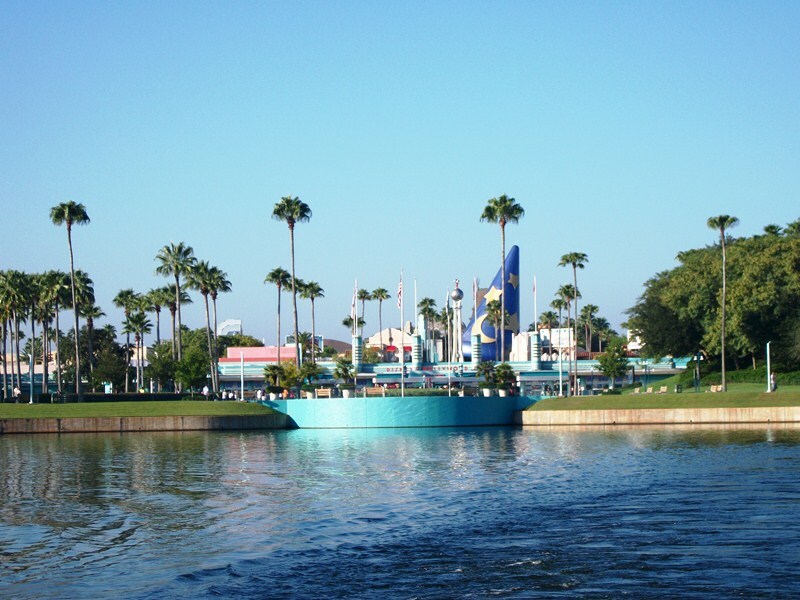 Today we’re going to start with the primary misconception of Disney’s Hollywood Studios, that it is not a park that warrants a full day worth of touring. To be frank, this is absolute nonsense. On average the park is open for between eleven and thirteen hours, and there are a multitude of manners in which that time would fly by, leaving guests wishing they had a few more hours. Don’t believe me? Let’s start walking, shall we? When the gates open, typically at 9:00am, what attraction do all of the guests run, I’m sorry, walk at a hurried pace, towards? Toy Story Midway Mania. For a typical guest who is not the first person in the line, a walk through the queue and ride through the games will absorb twenty to thirty minutes. Thinking of obtaining a Fastpass first thing? That will take about five minutes to grab and lead to about a ten minute queue line later in the day, add in attraction time, and you’ve still burned about the same twenty to thirty minutes. The next section of the day is filled with Rock ‘N’ RollerCoaster, The Twilight Zone Tower of Terror and Star Tours. Each of these attractions offer enough thrills and immersive imagination that repeated riding is not only sought after, but highly encouraged! With time allotments of anywhere from thirteen minutes to an hour-plus, these three attractions can easily occupy two, if not three, hours of a typical day at Disney’s Hollywood Studios. What about the attractions and shows that require a more substantial amount of touring time? Indiana Jones Epic Stunt Spectacular, Lights, Motors, Action!, Studios Backlot Tour, American Idol Experience and Beauty and the Beast. Each of these attractions, from the time in the queue to the time guests are back in the flow of traffic, requires well over an hour. That means another five hours off of the books, bringing our daylong tour of the Studios up to around eight hours. Three to five hours a waste you say? Are you forgetting the marquee attraction of Hollywood Boulevard? The Great Movie Ride adds another half hour to an hour, of well spent time in Disney’s Hollywood Studios. MuppetVision 3D, Voyage of the Little Mermaid, One Man’s Dream and The Magic of Disney Animation can easily occupy a couple of hours as you move about at your own pace. Considering most people can’t go all day without a substantive meal, or a couple of snacks as well, we had better slice off a little bit of time for dining. Between the variety of quick service locations, ridiculous amount of unbelievable treats, and the unique table service restaurants that offer truly delectable dishes, dining is easily an attraction unto itself in the Studios. Or, as my dear friend AJ Wolfe likes to say, Food IS a theme park. Well, that just about seems to have swallowed up a whole day, hasn’t it? What’s that? Nighttime spectacular? Oh, you want music, pyrotechnics, and entertainment as only Disney can do after the sun goes down? In that case, make sure to free up some waiting time to grab a seat for Fantasmic! to round out a perfectly balanced day in the park. We may not have ventured towards character meet and greet locations, ran out of time for Honey, I Shrunk the Kids Movie Set Adventure, streetmosphere performances, and the Jedi Training Academy, and forgot (intentionally) about the current weak afternoon parade, Prince Caspian and Disney Channel Rocks!, but that doesn’t mean there isn’t a way to include these experiences in your own personalized itinerary. The real point is so much to see and do within Disney’s Hollywood Studios that scoffing at the notion that it couldn’t fit a whole day is laughable. Would it be fantastic to see new life and new experiences pumped into the park? You bet, but that doesn’t mean we should take was is available for granted.